You can never go wrong with goat cheese. From the name itself, this cheese is derived from goat unlike most cheeses which come from a cow’s milk. 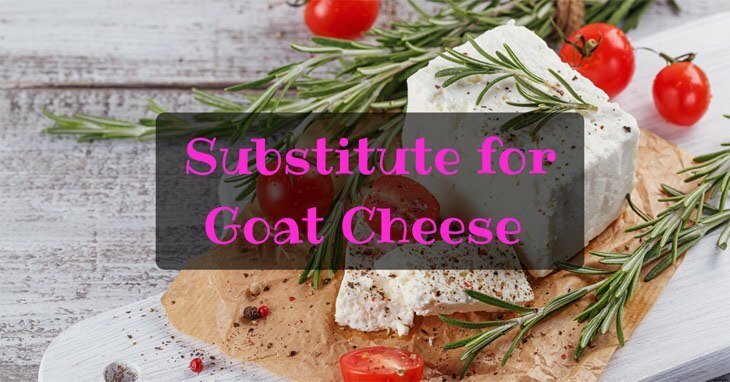 Goat cheese is also known as chevre and has become a favorite not just among health buffs but just about anyone who wants to make dishes that can taste glorious. Goat cheese, after all, is creamy element that can elevate any dish. In addition to that, goat cheese is also a perfect ingredient for those that are on the constant lookout for their calorie count. This is because chevre or goat cheese contains less quantity or amount of calories and fats as compared to the usual cow cheese. Unluckily, sometimes goat cheese is unavailable and you might be tight on time. Well, this article is here to save the day because I have rounded off different alternatives for goat cheese. Whether used to make your delicious cheesecake or used as a cherry on top for your smoked seared salmon, here are alternatives you can never go wrong with. First cheese that closely resembles the taste of goat cheese would be fromage blanc. 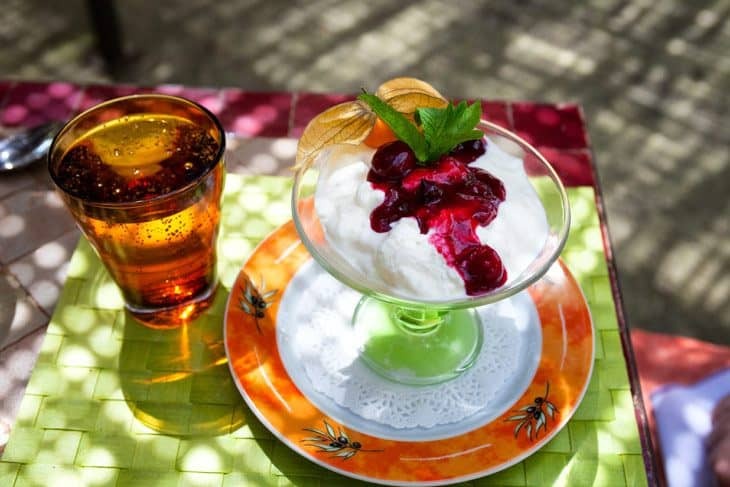 Fromage blanc is a French word and this is precise because fromage blanc is a cheese that originated from France. 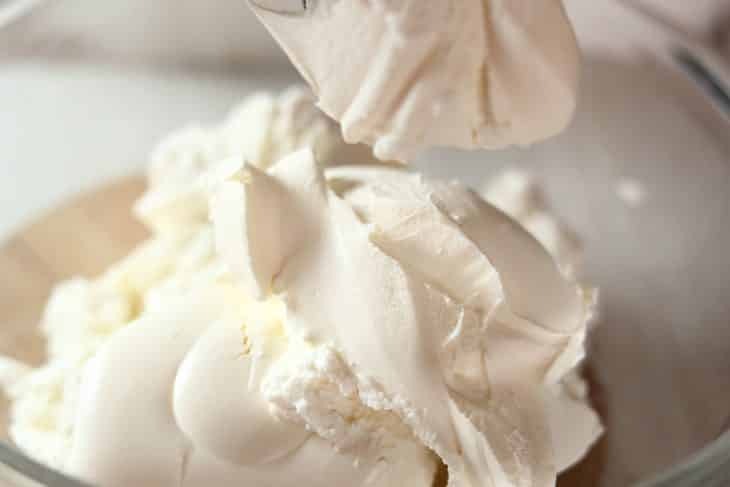 Much like goat cheese, Fromage Blanc is a creamy cheese that possesses the same consistency of a cream cheese and much like goat cheese has a relatively less amount of fat. If you have been looking for some ways to add a salty edge to your goat cheese, then the Feta Cheese may just be the perfect fit for you. If I may say so, Feta Cheese is also ideal for salad dishes, not just because of its iconic salty edge that can elevate any dish, but also because of its crumbly texture. Much like Goat Cheese, it is also one of the healthiest options. Word of advice, this one is most ideal for Greek inspired dishes. 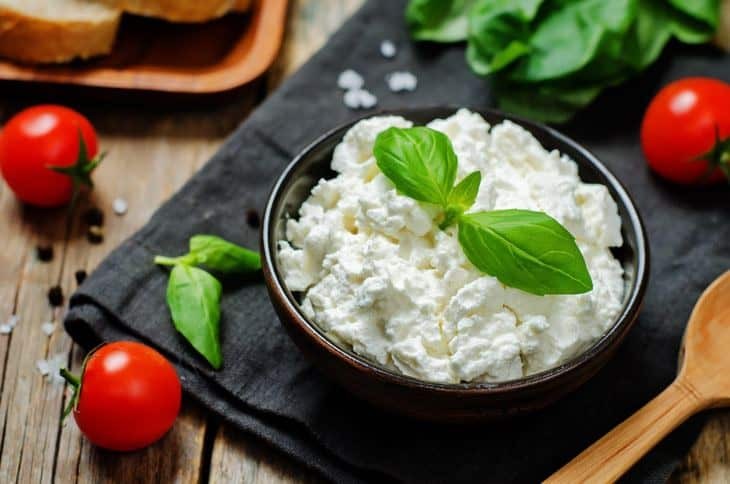 Directly derived from the English word recooked, Ricotta is one of the most versatile cheese out there, seeing as it can be used for a wide range of both sweet dishes and savory delights. The texture is a bit distinct from that of the Goat Cheese. Given that Ricotta possesses a structure that is slightly firmer than that of Goat Cheese. In addition, Ricotta has a distinctly sweet flavor to it which makes it ideal for pretty much any dishes. Lastly, Ricotta is also one of the healthy options being that it contains less fat. Blue Cheese, much like any other cheese, comes in two forms. You can either get the same old plain Blue Cheese or the aged Blue Cheese. The biggest differences between the two are the first one mentioned has a creamier structure than the latter. On the other hand, aged Blue Cheese has a less creamy structure. Overall, Blue Cheese has a strong taste but as more years passed by, the stronger the taste becomes. Substitute for goat #cheese — elevate dishes with these alternatives! 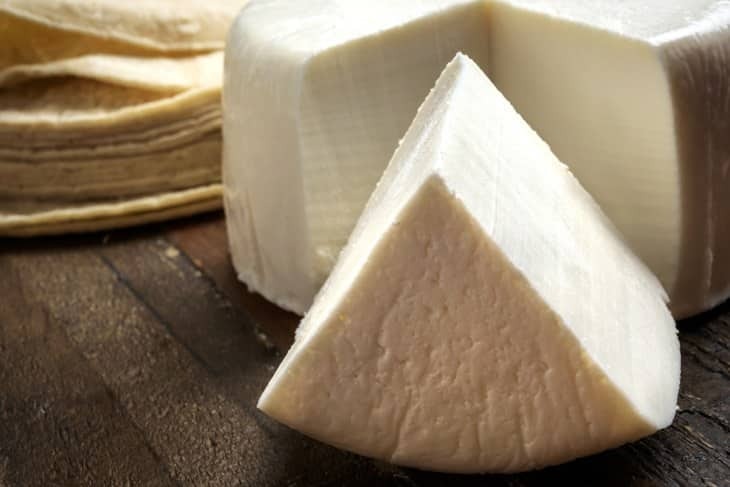 From the name itself, the Queso Fresco is a cheese that originated from Mexico. In terms of texture, Queso Fresco pretty much resembles that of a Goat Cheese that has already slightly aged. It has a creamy structure paired with that crumbly texture. It possesses that slightly tangy taste that can pretty much elevate any dish. The biggest downside to this is that it is not easy to locate. Looking for alternatives for goat cheese for a dish that requires melted cheese? Look no further than Camembert. As compared to Goat Cheese, Camembert has a relatively milder flavor but has a smoothened texture. As the name suggests, Cream Cheese is as creamy as it can get. This perfectly matches that creamy structure and texture of any Goat Cheese. This is perfect for pastries that require Goat Cheese as an element. In addition, the downside to using Cream Cheese and in fact one of the biggest differences it has with Goat Cheese is its fat content. It contains a bigger amount of fats. You can never go wrong with Cotija Cheese if what you’re looking for is that salty and strong elevated taste. In terms of structure, it also possesses that crumbly and solid form. However, the texture is a little distinct from that of a Goat Cheese. Overall, Cotija Cheese, which almost resembles perfectly the qualities and characteristics of Feta Cheese is also ideal for salad dishes. 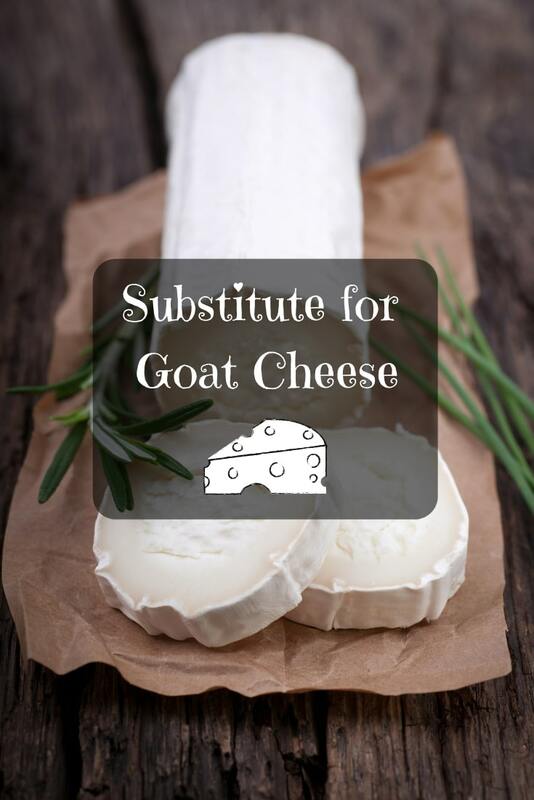 If you happen to be meticulous and instead want to concoct your own alternative for goat cheese then here is a step by step guide on how to make your own. With the use of an electric mixer, combine the cream cheese, feta cheese as well as your minced parsley. You may also opt to use a food processor. Keep doing this until the mixture has been smoothed out. Place the mixture into a container, preferably a container in a box shape. Sprinkle some pepper on the top. You may now put the container which contains the mixture in the freezer. Keep it inside for over 15 minutes until it reaches the desired consistency you are aiming for. You may place it back should the consistency becomes soft. Goat cheese is a perfect element that can pretty much elevate any dish. It possesses a perfect balance of tanginess and sweetness with that iconic creamy form and structure that is ideal for a wide range of dishes including a seared steak and some cheesecake. 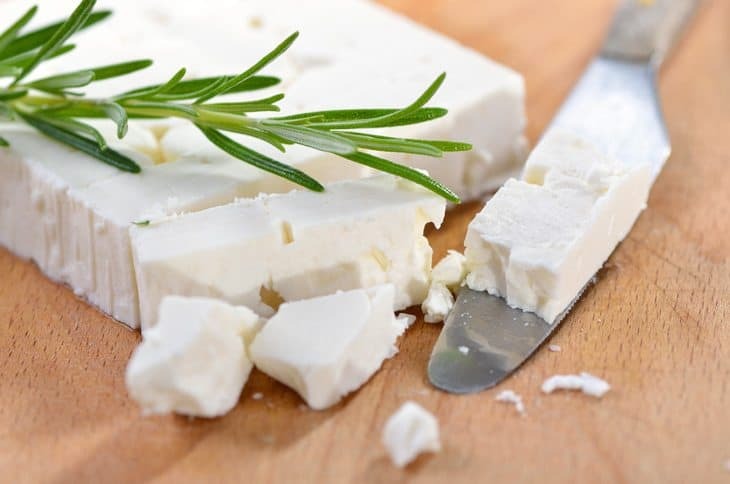 Unfortunately, goat cheese can sometimes be unavailable due to certain reasons which are why there are countless alternatives that can resemble that iconic taste and texture of goat cheese which include Feta Cheese, Cream Cheese, Blue Cheese — all based on either texture or flavor. There you have it, folks! I hope you enjoyed this article. Should you have any other suggestions, comments or suggestions, please do not hesitate to leave them down below. I’ll see you on the next article!